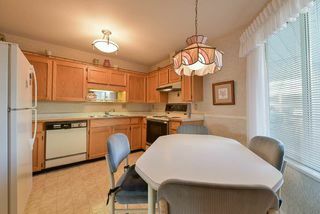 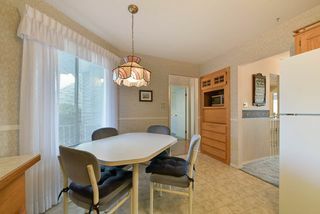 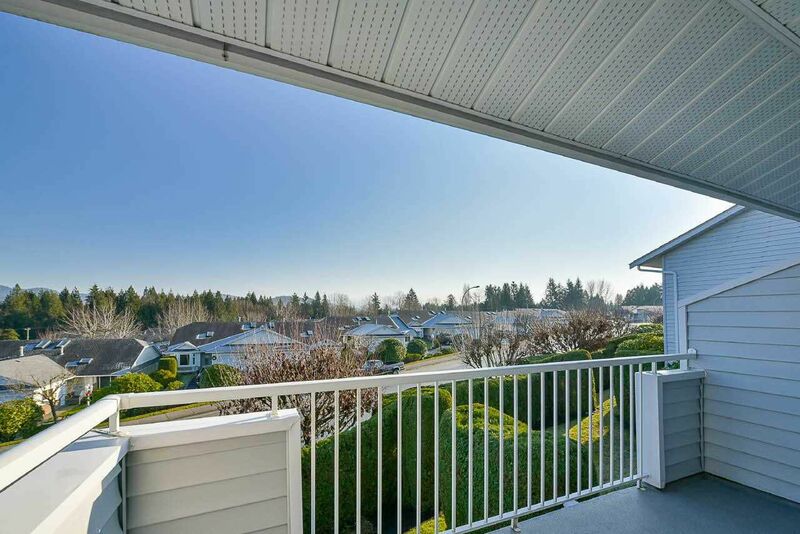 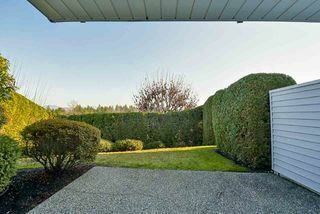 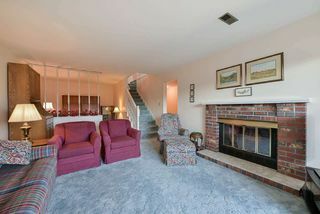 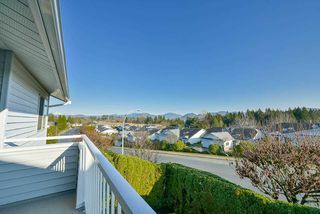 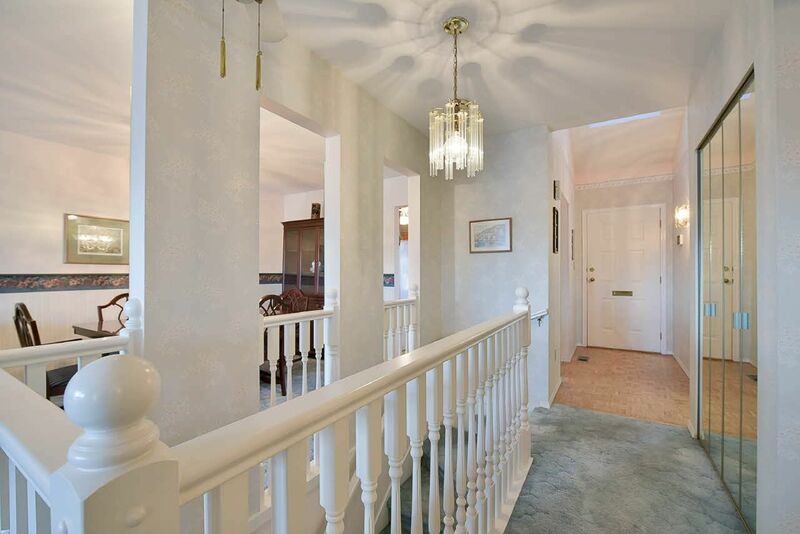 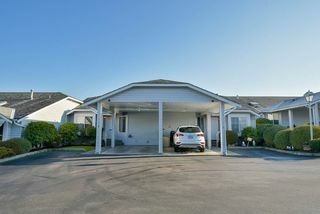 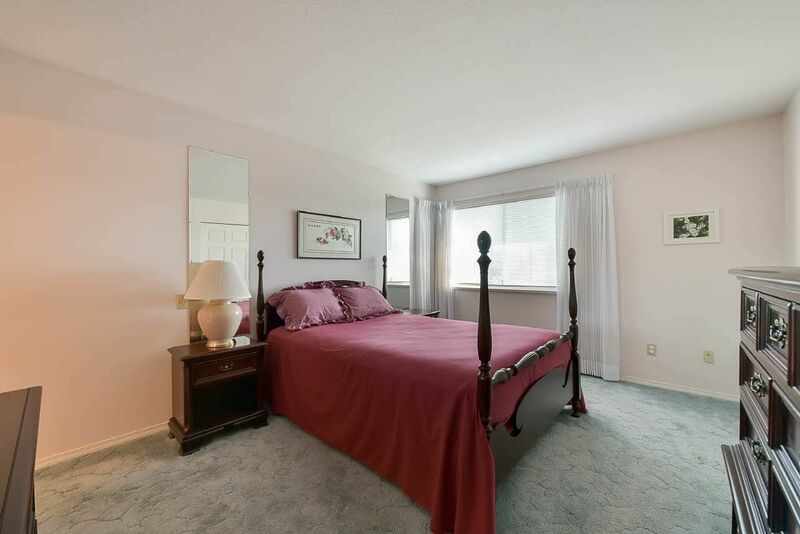 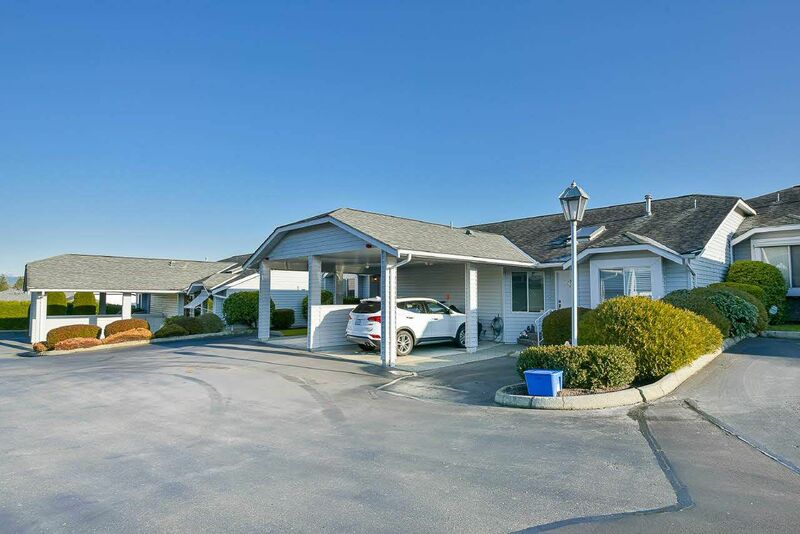 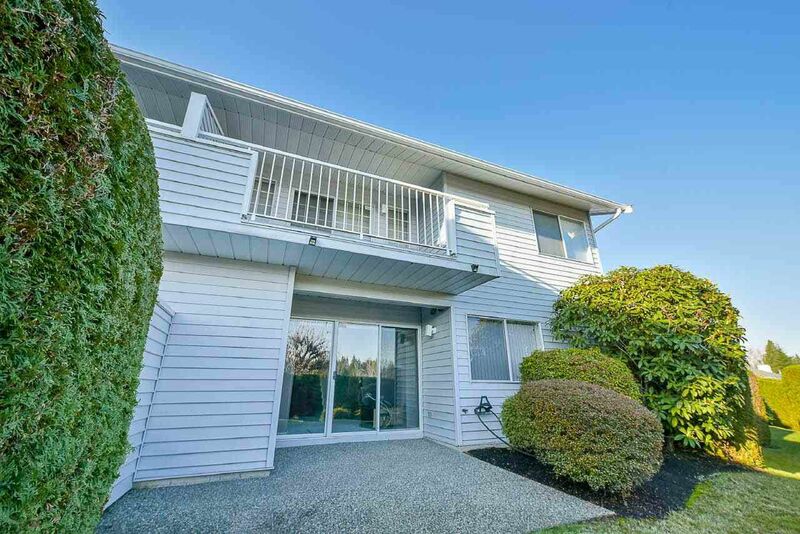 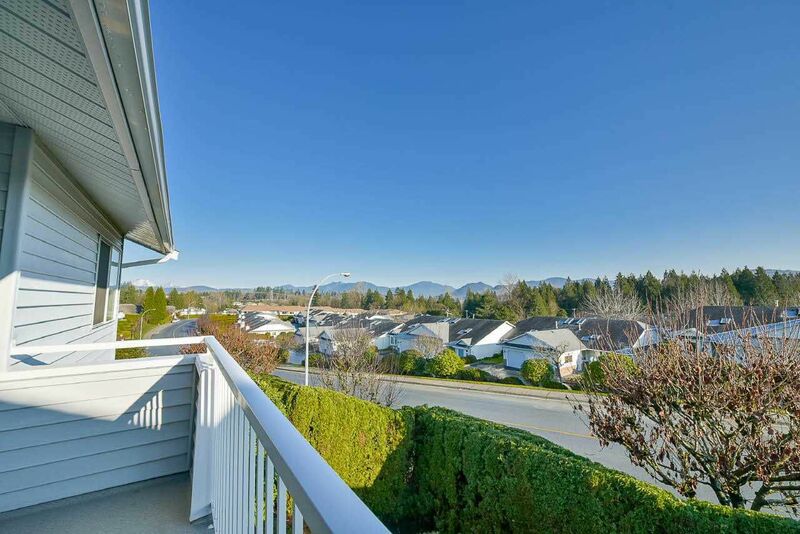 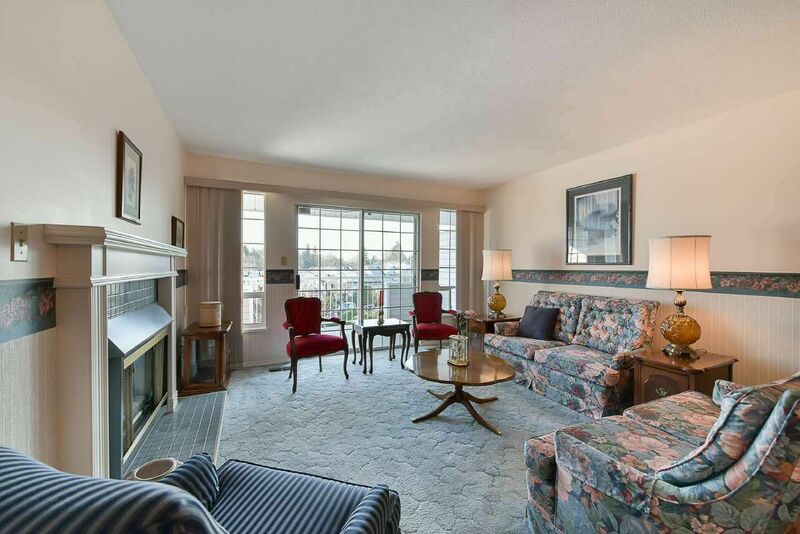 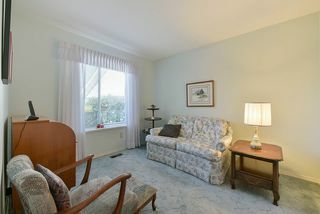 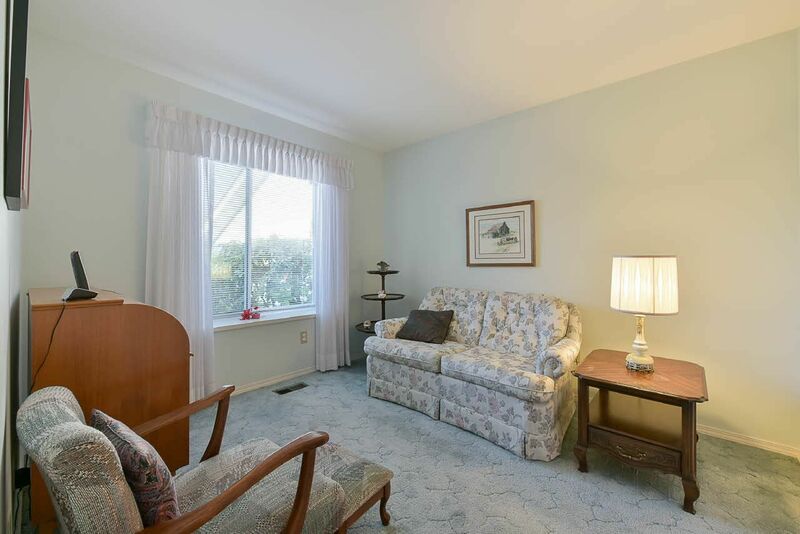 Welcome to the most sought out executive townhome for ages 55+ in Abbotsford! 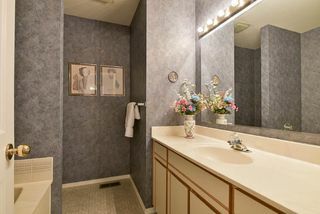 Mrs. Clean lives here! 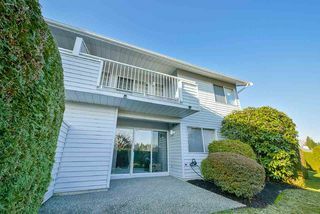 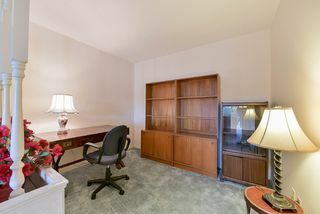 This unit is perfect for those looking to downsize/retire but still want to have that luxury living of space similar to a house. 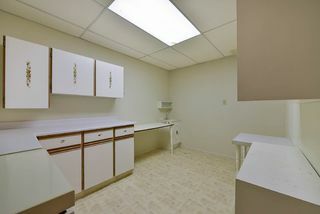 The unit boasts 2,349 Sq.ft of living space incl. 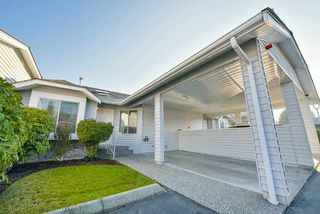 a BSMT w/ a large family room, office space, laundry room, additional flex space & a walk out entry to the backyard. 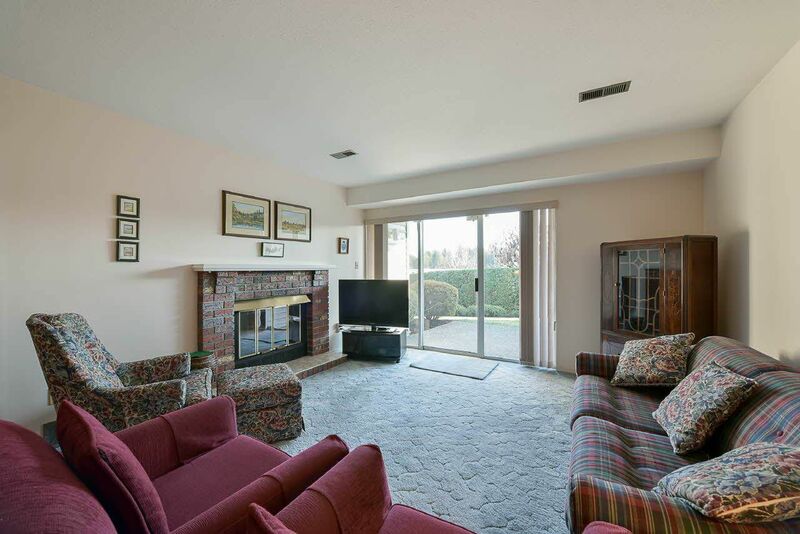 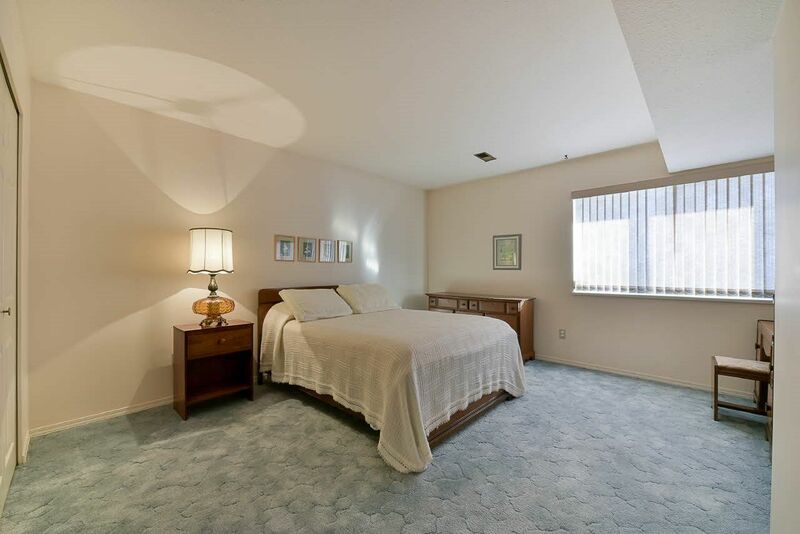 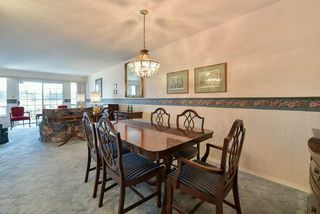 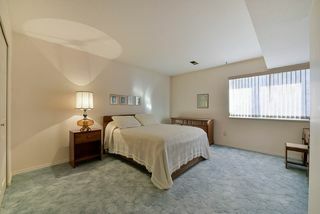 Spacious 3 bdrms/3 full baths throughout w/ plenty of natural light coming in. Comes w/ 2 car parking, a wood burning fire place downstairs & a patio with mountain views. 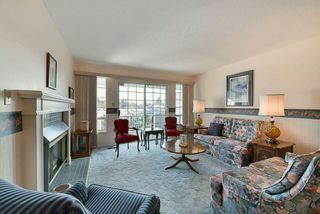 Call us today for a private viewing or attend one of our open houses!